Markus Badde has a background in journalism and publishing. Markus studied at the CELSA (Sorbonne University – Paris IV) before working in the French media and communications sector. Markus co-founded ICEF in 1991. After his first stint at ICEF, Markus went on to hold various senior marketing positions at Cisco Systems, the world leader in Internet networking, before rejoining ICEF as CEO in 2004. Markus speaks seven languages and is at home nearly anywhere in the world. After going to Westminster School, James Love obtained a BSc in Monetary Economics from LSE. James began his career as a chartered accountant at PWC before spending 10 years in France with Société Générale and Apax Partners advising companies on acquisitions. He then went on to lead major business development initiatives for British Telecom in Europe and Asia before setting up a venture capital backed software start up in 1999. 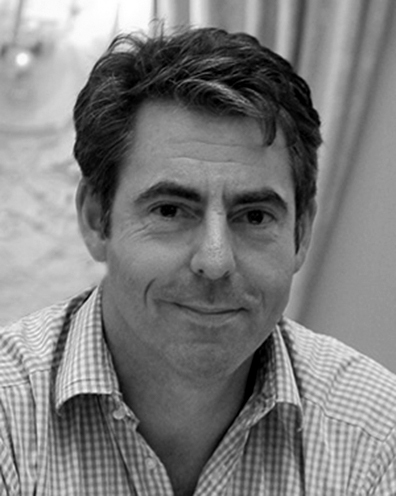 After selling his company in 2004, James focused on transforming the sales performance of a number of businesses before joining ICEF in 2009. 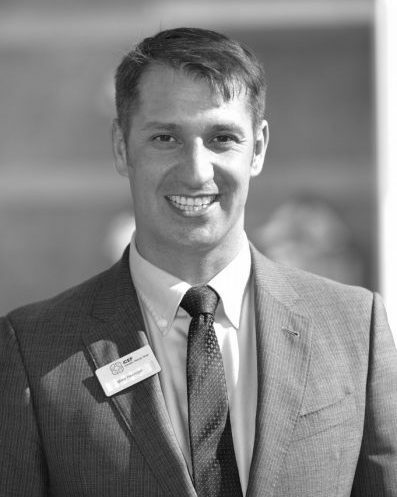 James is bilingual (English/French) and believes passionately in the power of education. Isabel Vogt holds a Master’s degree in Communications, Media Studies & Political Science from the Freie Universität Berlin, Germany. Before joining ICEF in 1996, she held various jobs at publications owned by the Gruner + Jahr Media Group in Berlin. Isabel has held a number of positions at ICEF, most recently VP of Events and Logistics, which she has held since 2009. During her time at ICEF, Isabel has been responsible for the conceptualisation and successful organisation of over 200 events in 38 countries around the world. 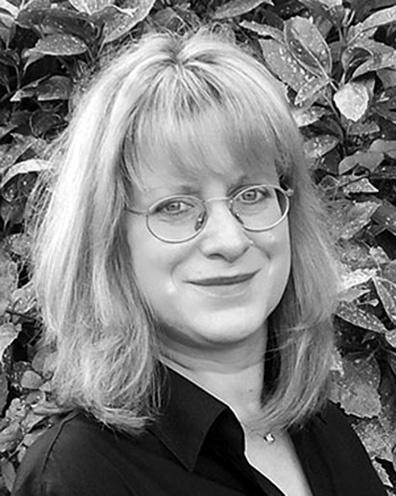 Isabel is based in the South West of the UK, where she has lived for over 15 years. Since 1989 Rod Hearps has worked across diverse roles within the international education industry. Rod has taught ESL, worked as a Principal and as the Marketing Manager of an Australian ELICOS College. He co-owned an education agency for 7 years during the 90’s, and started recruiting international students via the internet in 1994. Rod was also an early pioneer of student enquiry generation. 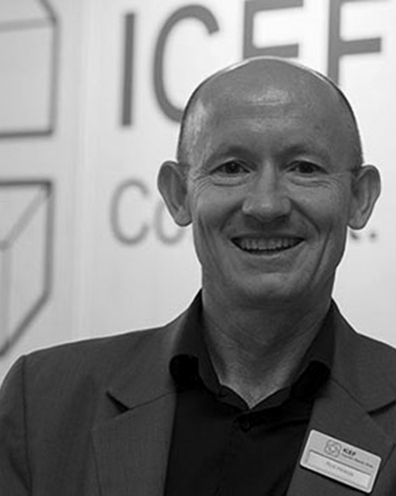 Rod joined ICEF in 2006 and created the ICEF ANZA Workshop in 2007. Mike Henniger joined ICEF in early 2015. Mike previously held senior positions in the language, vocational and post secondary sectors. 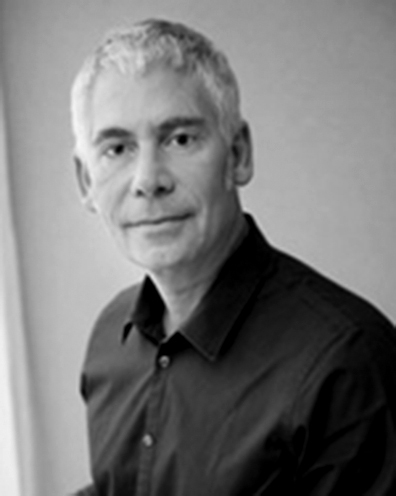 Mike has been actively involved in the marketing and recruitment sphere in international education for more than 15 years and is a regular presenter and panelist at international education conferences. Mike specialises in cross media marketing, brand advocacy, social media strategies and effectively using agents to maximize international student recruitment.